Don’t miss the opportunity to participate in FREE historical walking tours, coordinated by the San Mateo County Historical Association. Each tour will highlight the history of various cities, including Burlingame’s! 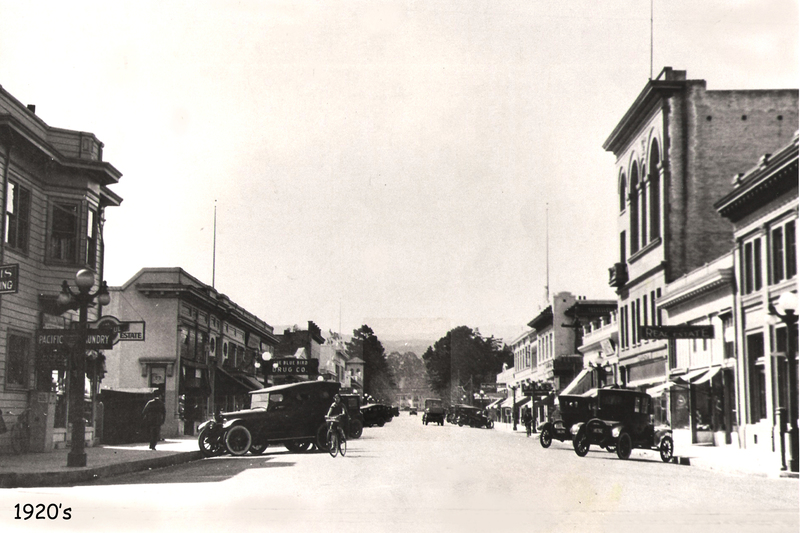 BURLINGAME WALKING TOUR- Sat. August 2nd, 11am at station. No need to pre-register. Just show up ready to walk. Tours last approx. 45 minutes long in the downtown area of Burlingame.